Why is buying a Honda Certified Pre-Owned Vehicle the right choice? 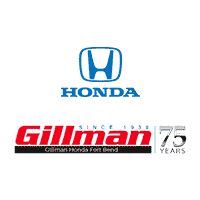 Only the top well-maintained Honda used vehicles that are under 6 years old and fewer than 80,000 miles qualify for the program. Here are few of the reasons why you should consider buying a Certified Pre-Owned Honda and the benefits that a private can’t match. 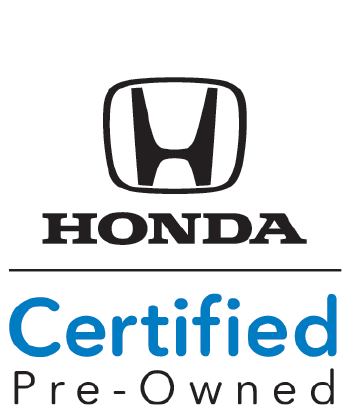 All Certified Pre-Owned Honda’s come with an extensive sued car warranty that covers major engine and transmission components (except for standard maintenance items including body glass and interior) and Honda will repair or replace any covered part that is defective in material or workmanship under normal use. Repair or replace any covered part that is defective in material or workmanship with a $0 deductible. non-powertrain coverage for up to four years or 48,000 miles. *Visit honda.com for complete coverage details.